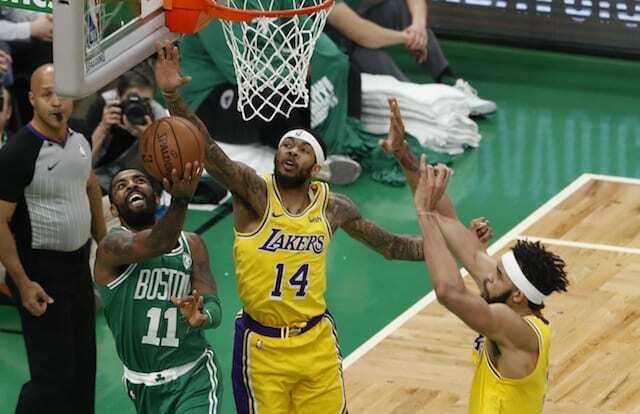 Pushing through a left hip strain and admittedly affected by Anthony Davis trade rumors, Kyle Kuzma looked his usual self as the Los Angeles Lakers came from behind to defeat the Boston Celtics at the buzzer. 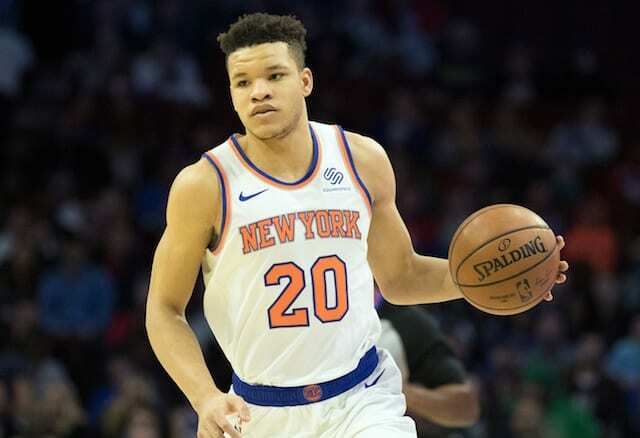 In addition to the history the longtime rivals share, there was added intrigue as both teams and their young players have been heavily linked to a potential Davis trade. But for Kyle Kuzma, the matchup was a bit more personal. 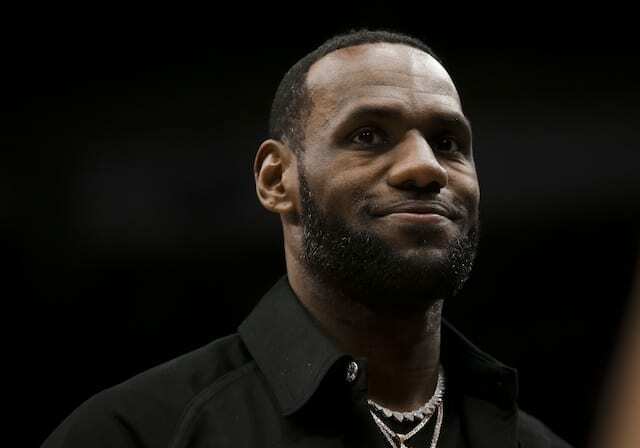 In the mold of Draymond Green, Kuzma has previously claimed to be capable of naming all 26 players who were selected ahead of him in the 2017 NBA Draft. That would include Jayson Tatum, who was taken by the Celtics with the No. 3 overall pick. 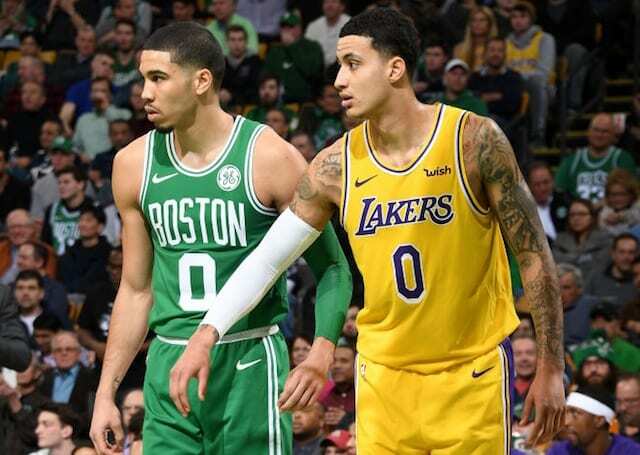 The bulk of Kuzma’s scoring came in the third quarter when he poured in 14 points, largely behind shooting 4-of-6 behind the arc. The Lakers as a team made nine 3-pointers in the third en route to setting a franchise single-game record with 22. Lost in the excitement of Rajon Rondo making the first buzzer-beater of his career was Kuzma draining a go-ahead 3-pointer with 18 seconds remaining. “I was really glad I hit that shot,” Kuzma said.